At Bodygears we take our exercise seriously. When you're walking it helps to have the right clothing. Walking is great for body and mind - fresh air will improve your circulation and walking will keep you strong. Whether you are walking as a way to stay in shape or if you're walking as a low-impact alternative to running, walking provides you with great cardiovascular benefits. 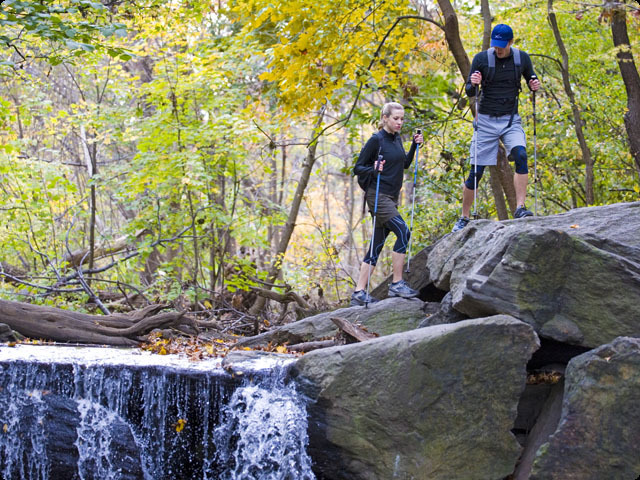 When you exercise you'll want to have the right gear - whether it's a hike in the woods, a walk around town or a visit to the gym we have gear to help you stay in shape. Step into Bodygears and you'll find shoes by Brooks, performance socks, lycra leggings by CWX, running shorts, performance tees and sweats - even a few things you haven't thought off.